Please PM me if interested..
What is a good oil for the 1100 just bought it and wanted to know what weight of oil and brand? My Joyner parts prices will not be beat! price matching plus 5% off! All you need to do is show me a lower advertised price. I will then match and beat it by 5%. 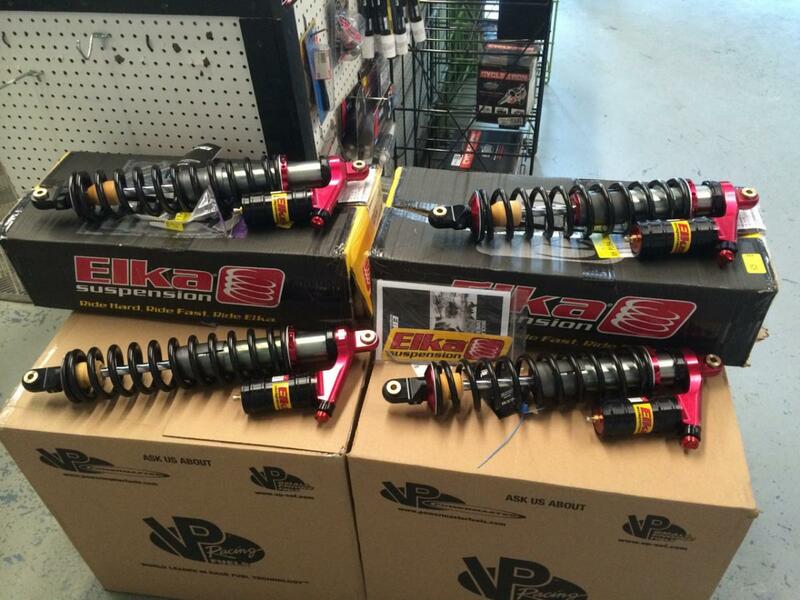 Don't waste time and get your parts from the source with the best guaranteed prices! Been driving my Massimo since January. Really pretty satisfied with it. I have done 1 oil change on it and have now over 1700 miles on it. I have one leaking seal on the axle at the diff, but that is pretty much it. I do have a curious thing that happens occasionally. When turning or coming in or off a trail at a pretty severe side angle, I get an occasional snapping sound. This sound is pretty loud and can be felt in the footwell area. It doesn't seem to really affect anthing and there is no obvious or easily seen area where some kind of movement is happening. I'm wondering if the leaking diff seal is related to this popping sound. Could the axle be pulling out of the diff? Python 800i Suspension upgrade ? Hi Guys - we have a Joyner Python 800i which we use offroad here in Scotland. The standard shock absorbers we can get in the UK are only lasting a few days and we are struggling to find uprated ones which will fit straight on - can anyone advise on good replacements or send me a link please ?